The start of a new semester comes with many surprising changes, some having more impact than others. At noon on Aug. 28, the Associated Student Body of American River College had a surprise of its own. ASB Senate President Tyrone Robinson resigned by email in the first week of the fall semester. “I know that the new change in leadership is a dramatic turn of events for you all,” said Robinson in his resignation email. Robinson ran for the position in an election that saw members of the ASB take a vocal stance against some of the students running for office. Protesters appeared at debates for the student trustee position, and were opposed to the election of ASB Treasurer, Jorge Riley. Riley came under fire during the spring campaign due to his position in the controversial Senate that endorsed Prop 8 in 2008. The ARC Senate at the time was the only student body in California to endorse the anti-gay marriage proposal. Since last school year’s ASB Senate failed to complete the approval of bylaws, Robinson’s resignation leaves the new Student Senate to figure out how to proceed. Below is a copy of the resignation email sent by Robinson to the ASB leaders. The Current will follow-up with the story as more information becomes available. I, The Chair of the American River College Student Senate Tyrone J. Robinson, am declaring the Position of the presidency Vacant. I will only hope you fellow student leaders will continue to assume the responsibilities of your respective postions per our Constitution. So, therefore this is an official resignation from me the Chair, Tyrone J. Robinson. I know that the new change in leadership is a dramatic turn of events to all of you, but rest assured that the students and you the leaders will stand strong, and continue to advocate to the best of your abilities as the Student Senate we have all known to do. I want to let you know that I appreciate the fine work that you have done for our student body thus far. 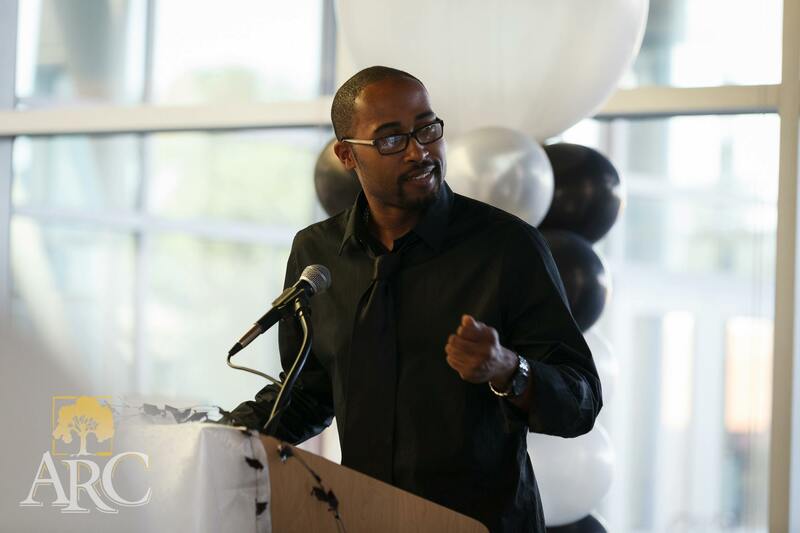 Be the first to comment on "ASB Student Senate President Tyrone Robinson resigns"